2008 Girls White Winners at Gatlinburg Classic! 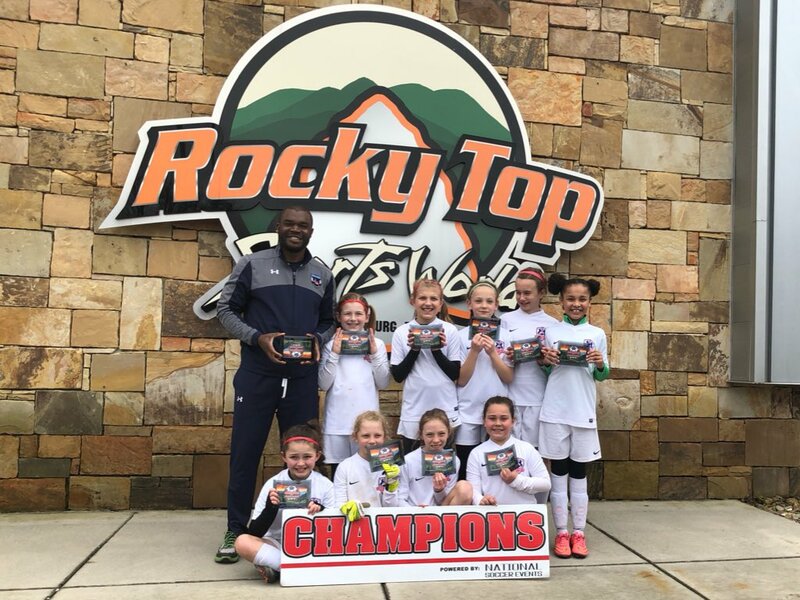 Congrats to our 2008 Girls Whitye team and coach Simo as they brought home to chamions trophy from the Gatlinburg Spring Classic. Way to go girls!